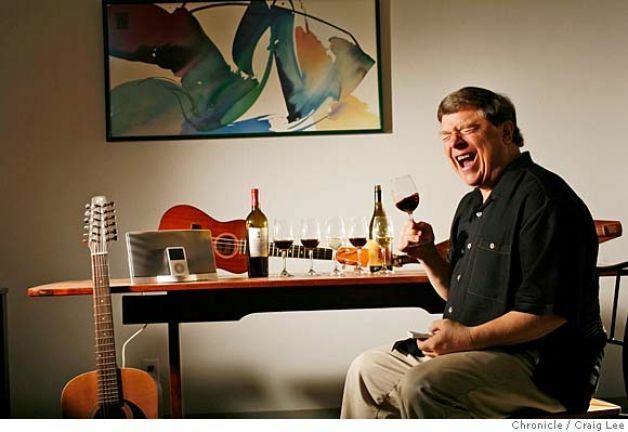 ‘Chime’ into the words of winemaker Clark Smith as he discusses how different music can affect our perception of how wine tastes. This powerful (and fun) event will explore how we can truly make the most out of every bottle by the sounds we surround ourselves with. Join us on Thursday, April 18th at the Hilton Downtown for this one of a kind event. Heavy appetizers and wine will be in the Park Street Kitchen before the seminar with a dessert following. This is an event that neither your taste buds nor your ears will want to miss!